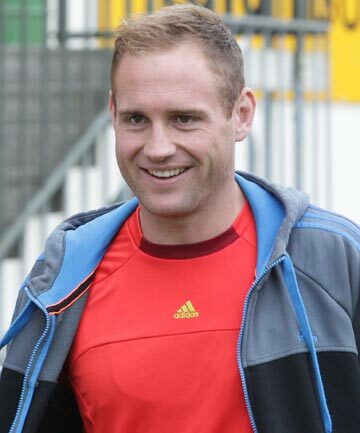 Today we’re pleased to share with you a guest blog post by former All Black Andy Ellis, a natural on the playing field and also a natural when bringing together a range of landscape design elements to make the best use of natural resources and existing landscape features. Andy is involved with KamoMarsh, an award-winning Garden Design and Landscape Architecture firm based in Christchurch, New Zealand For almost 40 years, KamoMarsh have worked on a diverse range of projects, creating beautiful landscape garden designs that both inspire and invigorate those who use the spaces. “It’s hard enough to plan a garden on your own, let alone on a budget. A little patience and ingenuity can go a long way to keeping some green in your back pocket, as well. 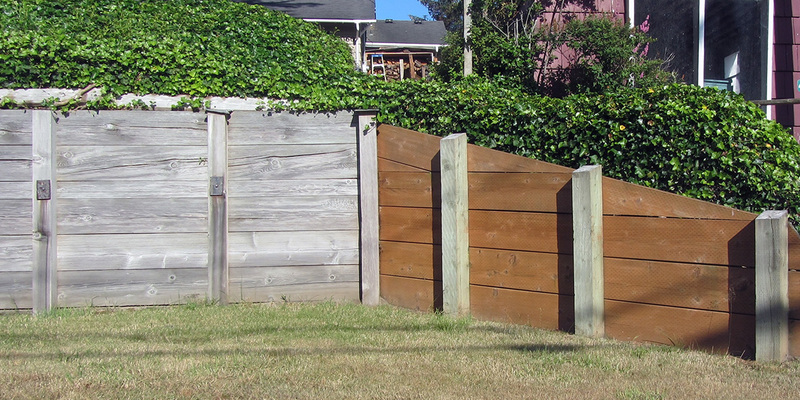 Traditionally spending 5% to 15% of your home’s value on landscaping has been the norm. Even at the low-end of the range, you’re that’s still a lot of money to stomach no matter how much you love your garden. However, you can still do it right with these budget landscaping ideas. Get it right from the start: I believe it’s really important when starting out to get a landscape plan drawn in up by a professional right at the beginning. I’ve seen plenty of keen homeowners heading off on with a plan in their head, then getting ‘lost’ when they don’t have the solid direction of a proper landscape plan. The outdoor spaces can become lost, failing to flow smoothly and then it’s disappointing to discover that planting doesn’t work with the sun direction and wind. Entertaining areas can end up disjointed and both time and money can be wasted. Hiring a landscape architect to produce a detailed written plan is a vital ingredient in your mix of landscape budgeting ideas. Then you’ll get it right from the start and can chip away at different areas as and when you have the funds. Professional landscapers can give accurate quotes and offer great ideas – things you might not ever have thought of could become possible all on a budget. 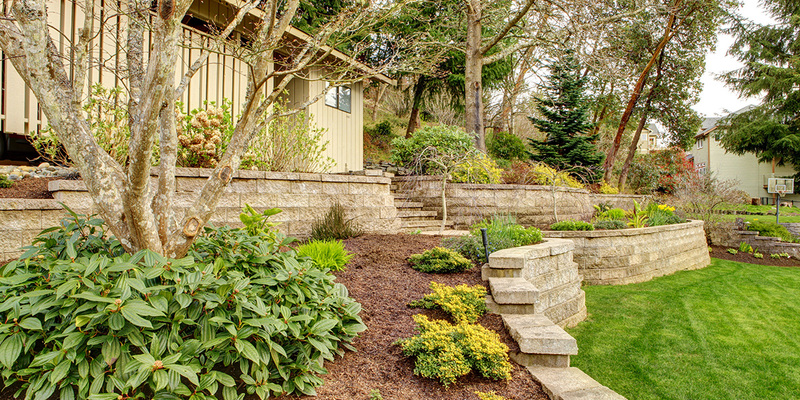 Get the most visual bang for your buck: Budget landscaping can still be beautiful. One of the first things to focus on is improving your soil and adding trees. You can spend hundreds of dollars on plants. So it makes sense to improve your soil with compost as they won’t flourish in clay or soil. 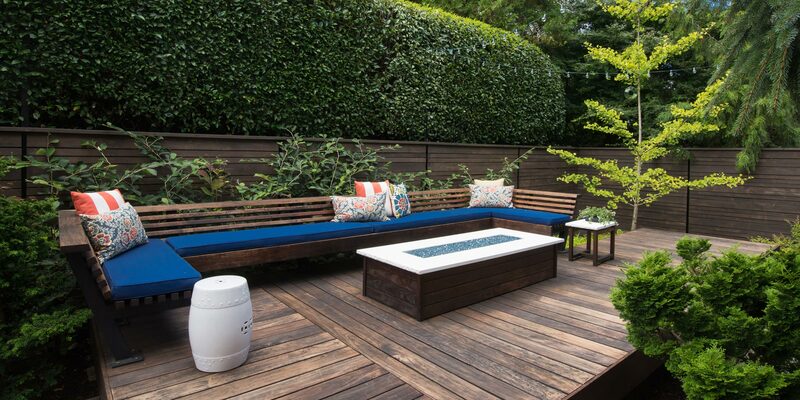 Avoid costly mistakes: Spend some time thinking about how you’re actually going to use your outdoor space. There’s no point in adding a water feature if you’re going to be disrupted by the noise of a babbling brook! Chat with your friends and family and read up online to educate yourself about avoiding common pitfalls. Often people plant trees too close to their home. Roots can easily damage concrete. So it’s a good idea to plant large trees a good distance away from driveways and footpaths. Work with what you have: Preserving existing plants and trees is another great landscape budgeting idea as you can save on time and materials that are needed to establish a new planting. Learn about plant care and pruning. Knowing which areas in your garden are flood-prone and which are always in the sun can help you buy the right plants for the right conditions. Using native plants in the right spots not only saves on maintenance, but they’re often inexpensive, hardy and look fantastic. Know when to hire the pros: There are times when it makes sense to hire a pro. Hire help for jobs that take more muscle or design skill than you have. 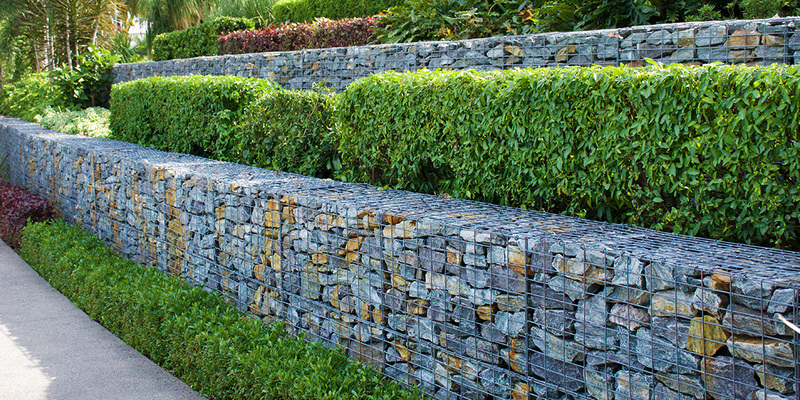 Get someone to create hardscapes while you continue planting small shrubs and perennials. Most of all enjoy the process — and the money you saved. It’s been a pleasure to share my tips and ideas with you through Builderscrack. I’d love to hear what budget landscaping ideas you have. Share your ideas, photos and experiences in the comments below. I think you understated the importance of hiring a pro from the start and continuing to use them throughout the project. You might spend a bit more but you do avoid lots of costly mistakes and the quality of the work at the end of the day will be far superior to something you do yourself.